We are so excited to welcome spring to Lightbridge Academy of Hoboken-Marshall! Our April Open House is happening NOW and lasts through Friday, May 5th! All families are welcome to visit us and discover why our parents experience peace of mind knowing that their children are receiving the best possible care - along with a quality early childhood education! Our state-of-the-art child care center is *CURRENTLY ENROLLING* for our Infant, Toddler, Pre-K, & Camp programs - and we look forward to meeting you soon and welcoming you and your precious little ones to the quickly growing LBHM family! Hello – and thank you so much for your interest in Lightbridge Academy of Hoboken-Marshall! My name is Gina Palmiero and I am the Center Director. I have been working in early childhood education for almost fifteen years and received my Master of Arts in Educational Psychology – and I cannot picture myself in any other field! When choosing Lightbridge Academy, our owner, Mihir Daiya, and myself were so inspired by Lightbridge’s Circle of Care and Core Values, and how strongly these philosophies shine through at each Lightbridge school. Our Assistant Director, Sonal Shah, has been working in Early Childhood Education for over ten years and holds a Bachelor's Degree in Mathematics with a NJ Teaching Certificate from William Paterson University. She is passionate about fostering early learning and individualized care for students in a fun, loving, and nurturing atmosphere. 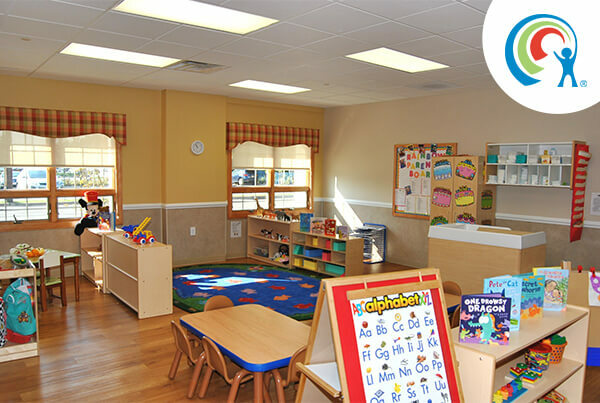 We understand the importance of maintaining the highest quality of care and early learning environment for your child, and we can’t wait to make this center your family’s home-away-from-home. Your child will learn in a wide variety of ways through our proprietary Seedlings Early Childhood Education Curriculum, and will experience early learning in the ways that are most developmentally-appropriate for them. 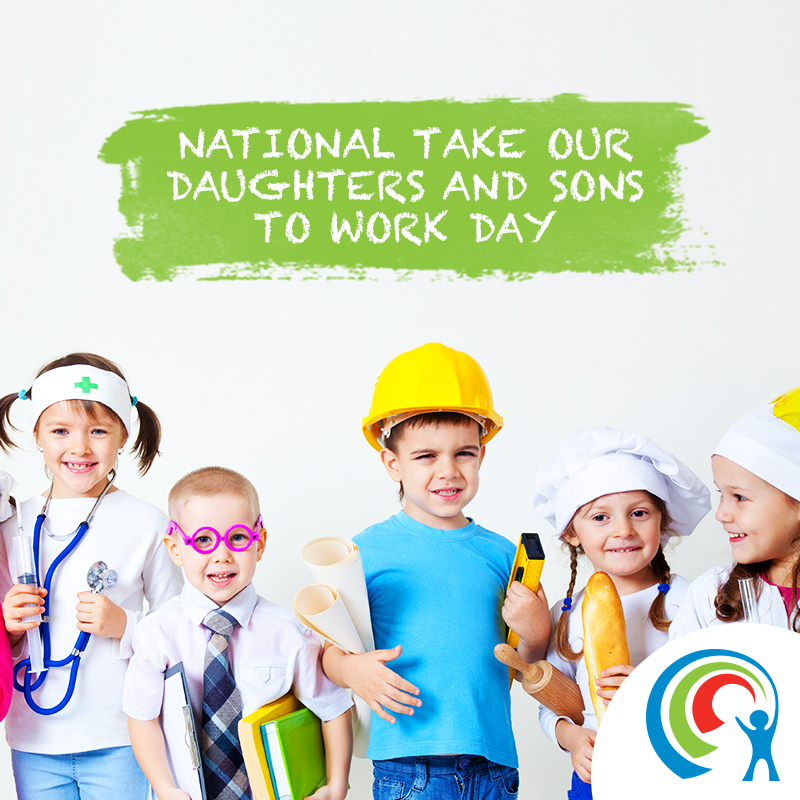 Together, we feel that our school provides parents with the nurturing, trusting relationships that allow you peace of mind while you go to work knowing that your child is being supported, loved, and cared for. 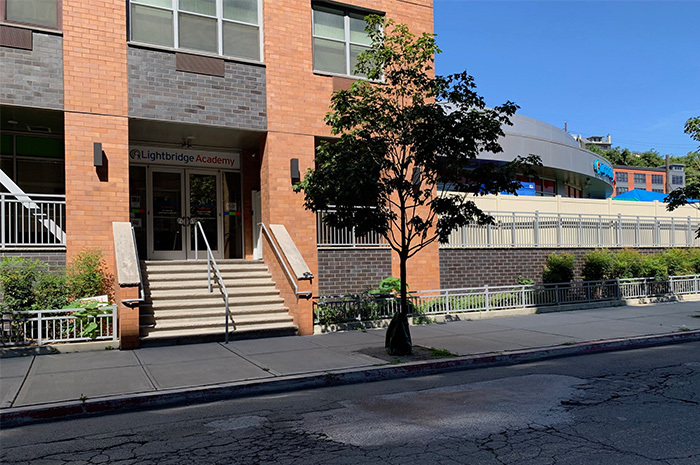 We pride ourselves on being the Solution for Working Parents® and want to support our students and families every single step of the way – and we look so forward to meeting you soon and welcoming you to our Lightbridge Academy of Hoboken-Marshall family!